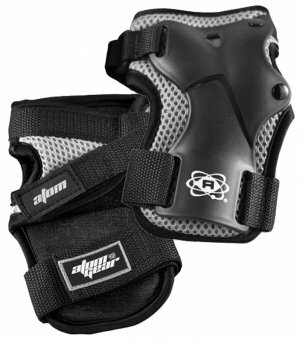 ﻿ Atom Armor - Wrist Guards - $12.00 : Bruised Boutique, For Derby. By Derby. Features contoured palm protection for ultimate fit & comfort. High-density foam to absorb impact. Lightweight and breathable. Adjustable Velcro straps. Hand wash and dry.